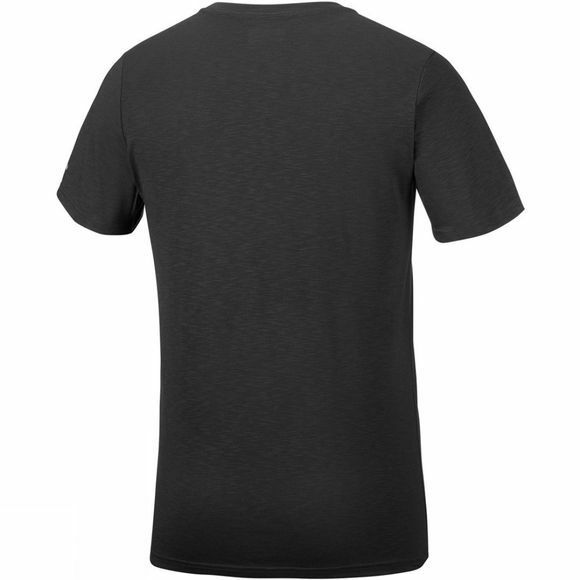 The Mens Nelson Point Graphic Short Sleeve T-Shirt from Columbia will take you right through from day to night. These earthy colours never go out of style and with such a dynamic design, you can wear this ultra-versatile T-shirt to any outdoor occasion. 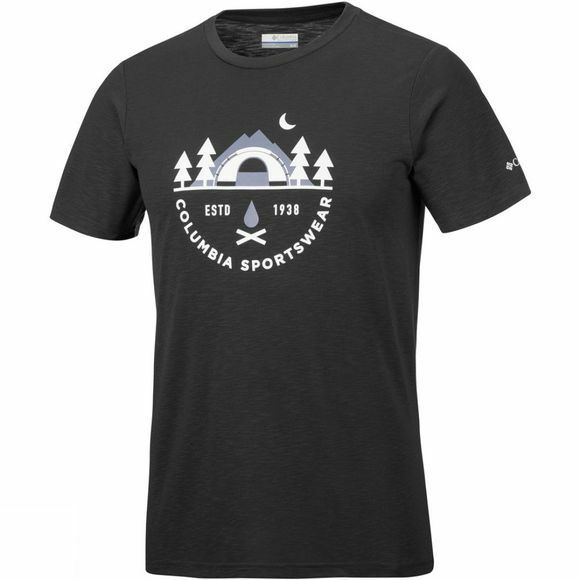 Columbia Sportwear Company has been making gear so that people can enjoy the outdoors for longer. Based in Portland, the Pacific Northwest is the perfect playground to try and test Columbia’s products in a range of different conditions. Columbia products are put through rigorous tests to earn their tested tough stamp to make sure that your product is duly equipped to stay outside long after the featherweights have retreated indoors.